Navan Retail Park has successfully secured another retailer with a second store opening within a six month period. 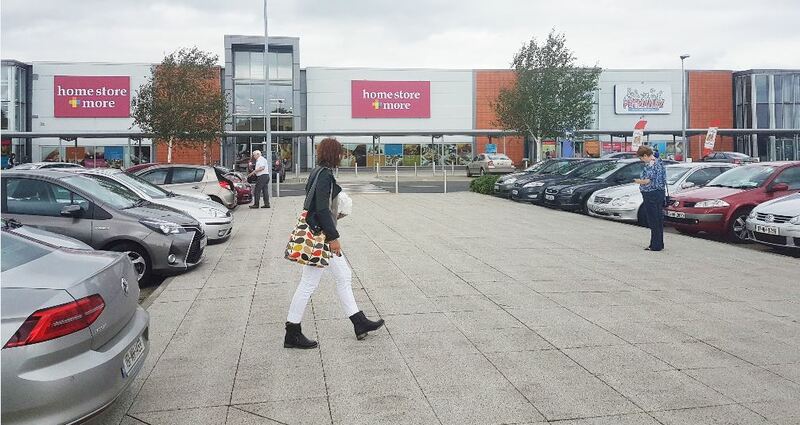 Homestore + More has just opened in Navan Retail Park, having achieved successful planning permission to amalgamate two units. The new store has undergone an extensive fit-out and excited fans of the store are delighted with the new opening. Homestore + More started their business in 2004 with their first store in Tallaght and now has 21 stores throughout Ireland. Homestore + More will be a great addition to the town and the new store will provide employment to approximately 40 people. Navan Retail Park has had success with several planning applications in recent months and more store openings are in the pipeline. EZ Living Interiors have just opened in July and Applegreen Station is scheduled to open in January next year. Navan Retail Park boasts a number of popular retailers including TK Maxx, Smyths, Petmania, DID Electrical, Halfords and Homebase. It also has 1,100 free car parking spaces.